EDIT: I know my list isn't the easiest to work with since....there isn't really anything on my list lol...so added some more random things if you haven't shopped already. I will continue to update with stuff whenever I see something lol. Aight' y'all, y'know how I do. Dis be the SICKEST, ILLEST, most DEATHEST wishlist..
1. 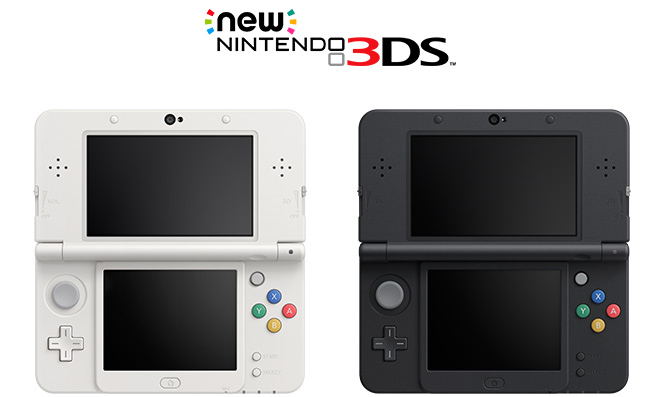 3DS...from the FUTURE. My gangsta' insides are going to squeal with KILLER INSTINCTS. 2. Samurai ladies raw denim, "Geisha"; MADE OF A GEISHA'S SKIN. This will scare off all my enemies! It will only cost YOUR LIMBS.. and $300. 3. THE BLACK (or blue or camel) BAGGG OF DOOOOM. I think there is a sale now so I'm just throwing this in here. Promo code updated to "MOREISMORE"
1. Blender/Food Processor combo...thingy. So I can make all the sick SAUCES to poison my enemies. And then celebrate by making legit pesto. 2. Hotpot bowl and a portable electric/gas stove, of DEATH. To boil all my enemies after I have shabu-shabu. I'll need a big bowl since we eat a lot...and kill a lot...of cows. turns out bean got this for me!! 3. PHONE CASE!! Just got my new phone and it feels so fragile since it's naked. I need this in black ($9.99 one) and this in mahogany to feel safe. 4. BAGS AND BAGS AND THIS BAG.